Hens Party Ideas, Hens Night Sydney Harbour Cruise, Rhythmboat. The “Hens Party” is a classic Australian pre-wedding ritual/custom traditionally billed as the one last outing or party as a single woman for the bride-to-be. There are literally 100’s of suitable hens party venues in Sydney but only ONE of those venues guarantees a billion dollar backdrop and your own private space with NO gatecrashers. A Sydney Harbour Hens Cruise aboard the Rhythmboat allows you to plan the perfect hens party with your choice of food, entertainment, budget and activities. 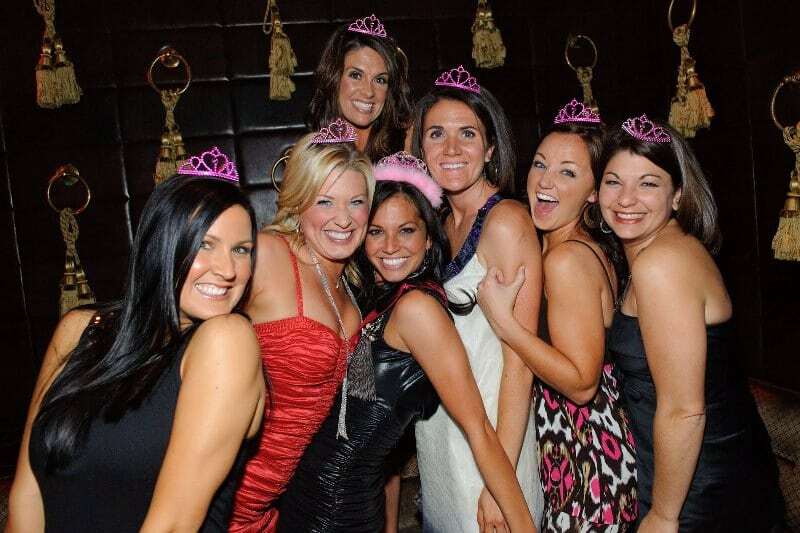 At Rhythmboat we even have our own party planners with many years of experience to help you plan the perfect hens party. Call us on 1300 551 804 or click here to contact us online.